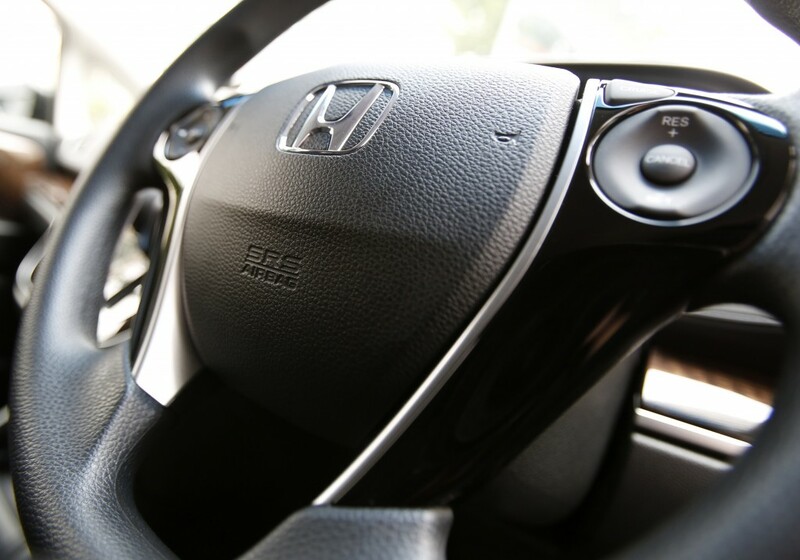 Recent news this month focuses on the Takata airbag defect scandal causing Honda to recall dozens of vehicles around North America. Although this issue does affect our customers, we pride our vehicles on their reputation for quality and safety, and want to ensure we answer all your questions. The issue being faced involves the company Takata who produces airbags used by dozens of other automobile makers including Ford, Subaru, GM, Mitsubisi, Chrysler and BMW. This recall includes vehicles that have been made in 2002- 2008 and includes around 7.8 million. According to a November 7th New York TImes report, Takata was aware of dangerous defects with airbags in previous years, and discontinued vehicle testing in 2004, halting research and destroying evidence. This took place 4 years prior to company claims for vehicle flaws. The recall directly affects the frontal airbag of drivers side, passengers side or both, from installed vehicles with some airbags potentially deploying explosively causing injury. However vehicles are also in recall due airbags potentially deteriorating overtime caused by environmental factors in humidity areas. Both USA and Japanese authorities are currently investigating Takata airbags after the nationwide recall, and Takata’s refusal from the National Highway Traffic Safety Administration’s demand to issue the recall. At Honda our customer’s are our focus, we want you to drive a vehicle that will equip you with satisfaction for life. This includes taking safety and precautionary measures to ensure that all of our cars are up to standards and are the safest possible to Honda standards. We want you to feel safe for wherever you travel. Part of this protocol involves the recall of these affected vehicles. If you have purchased a Honda vehicle between the Takata airbag recall we recommend you schedule a service with us here at Henley Honda, and we will be more than happy to service your vehicle and answer any questions you may have.